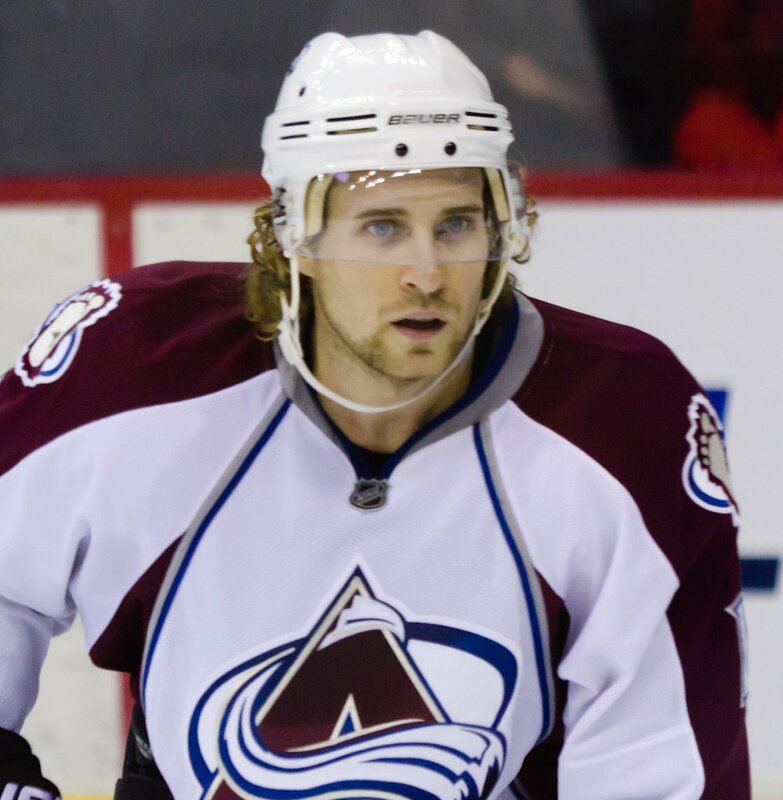 Colorado has traded defenseman John-Michael Liles to Toronto for a 2012 second round draft pick. Tough to see a guy who many thought would be our next captain leave for next to nothing in return. Liles played seven seasons for the Avalanche, accumulating 68 goals and 207 assists in 523 games. Last season was his best offensively since the year following the lockout. He leaves Colorado as having played the fifth most games for the team since 1996, ranking behind only Hejduk, Sakic, Foote, and Forsberg.